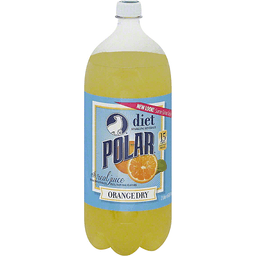 Polar® Orange Dry Diet Sparkling Beverage. New look! Same great taste. 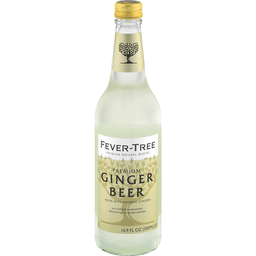 15 calories per 8 fl oz. With real juice from concentrate plus, natural flavors. 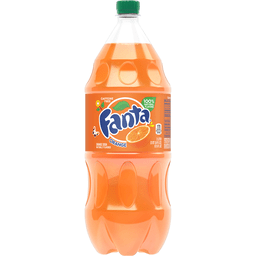 2 liter (67.6 fl oz). Family made since 1882. You may see pulp settle on bottom, that is normal. Enjoy! Contains 10% orange juice. Flavored juice beverage blend from concentrate with other natural flavors. No added sugar. No preservatives. 90 calories per can. No refined sugars. No caffeine. 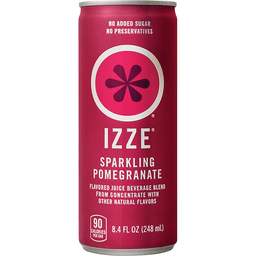 It's 70% pure fruit juice with a splash of sparkling water. Please recycle. Contains 70% juice. Very low sodium. Not a low calorie food. 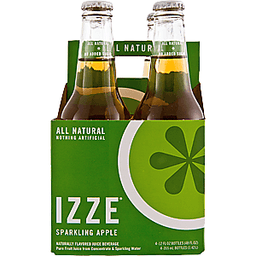 Visit izze.com. Crystal Clear Water. Sodium free; No calories. As refreshing as the mountains. Adirondack Beverages is located near the Adirondack Mountains atop our own glacially-formed aquifer. 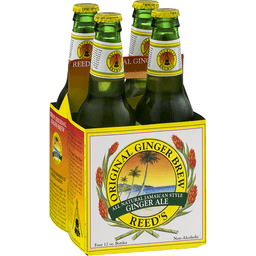 We are proud to offer you this superior beverage made from the finest ingredients available. 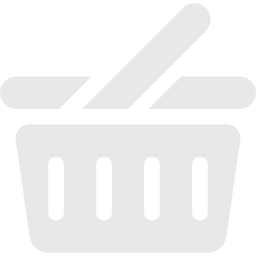 We believe you will not find a better tasting product. Non-alcoholic. Sweetened with liquid evaporated cane juice. Handcrafted beverages. Fair Trade certified. We support biodiverse farming. By choosing this Fair Trade certified product, you are directly supporting a better life for farming families through fair prices, direct trade, community development, and environmental stewardship. Learn more at www.transfairusa.org. www.maineroot.com. At Maine Root, we choose to source the most environmentally/socially responsible and best tasting ingredients we can. In 2007 we took it a step further by sourcing our entire product line with Fair Trade Certified cane juice. Fair Trade Certification empowers farmers and farm workers to lift themselves out of poverty by investing in their farms and communities all while protecting the environment. We support environmentally sustainable farming methods that protect farmers' health and preserve valuable ecosystems for future generations. Fair Trade Also Supports: fair labor conditions; direct trade; community development; environmental sustainability. Learn more at www.transfairusa.org. 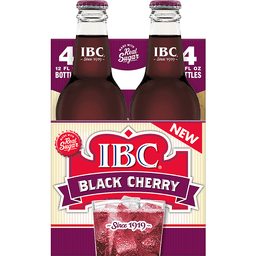 Lightly sweetened blackberry soda with real juice. From concentrate with other natural flavors. Not too sweet. Grown-up soda. 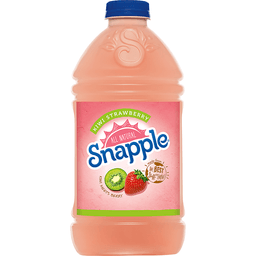 95 calories per bottle. GuS Dry Blackberry is bold on flavor yet not too sweet, made with the juice of ripe blackberries. Rich in nutrients, there are over 375 varieties of blackberries found growing around the world. GuS Sodas are best served chilled and straight, without ice. If you're truly a grown-up consider making a cocktail using GuS Sodas. 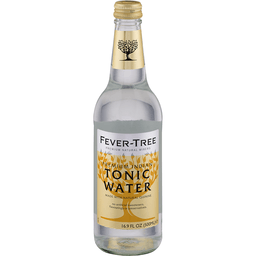 Check out the range of drink recipes at our website. drinkgus.com. GuS is Grown-Up Soda: Founded in 2003 by Steve and Jeannette, a husband-and-wife team, GuS was what the founders and their friends were looking for in a beverage; something not so sweet like all the sodas out there. But not so dull and lifeless like flavored seltzers and waters. Or artificial, like diet drinks. 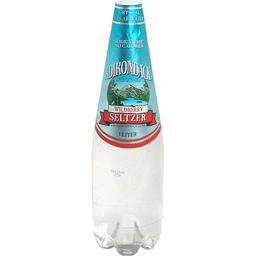 Steve grew up in a household where his father added seltzer to everything. This was done to cut the sweetness and make juice and soda lighter and more refreshing. It also reduced the calories, but that wasn't really the point. 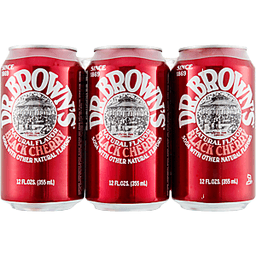 Now that tradition continues with Grown-up soda. 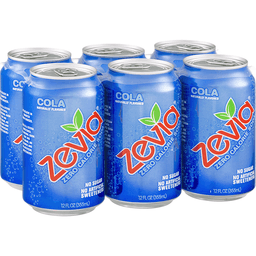 They're distinctive sodas made with real juice and natural extracts, and only lightly sweetened with cane sugar. Best of all, they're enjoyed by grown-ups of all ages! Contains 3% juice. Join the conversation! Facebook: GrownupSoda. Instagram: GrownupSoda. Twitter: (at)GuS_Soda. No caffeine. No preservatives. Gluten-free. Pasteurized. Vegan. Non-GMO. Product of USA.